If you could choose a daily spa treatment, what would it be? How about a massage with acupressure? Acupressure reduces stress, pain and encourages restful beauty sleep. A few minutes of acupressure makes a remarkable difference. 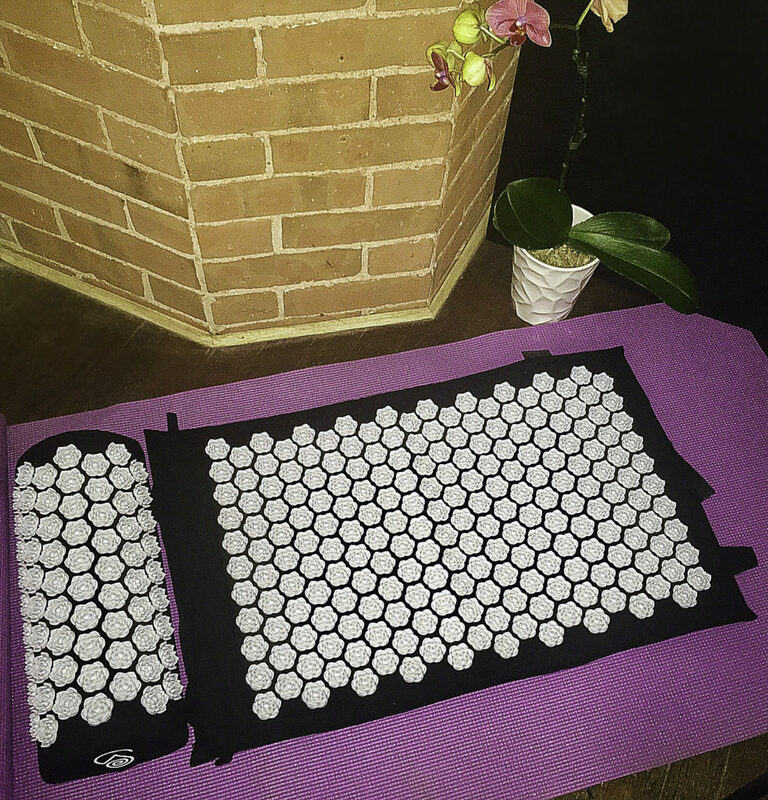 So I’m delighted to find the Wellness Collections Acupressure Eco Cotton Mat. The Wellness Collections Acupressure Eco Cotton Mat eases pain and muscle tension within minutes. This mat has “spikes” that work like an acupressure treatment. The spikes engage the body’s natural healing and relaxation capabilities. It can improve a stiff neck, headache, chronic pain, and stress. Acupressure is an ancient medical practice. It uses targeted pressure to restore body balance and blood flow. Increased blood flow encourages skin rejuvenation, improved metabolism, and releases endorphins. HOW DO ACUPRESSURE MATS WORK? 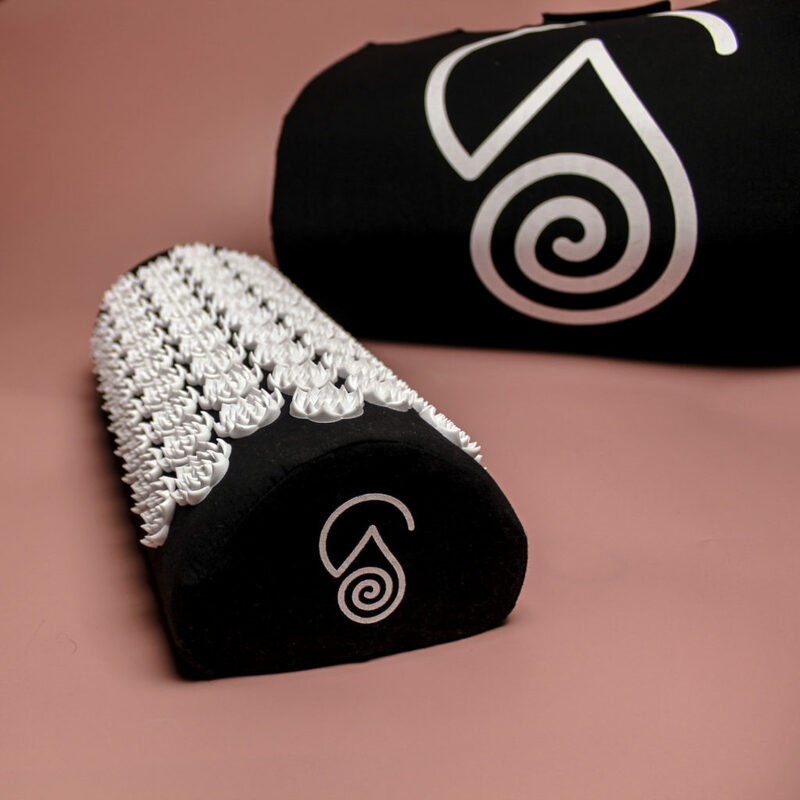 Acupressure mats use spike meditation to increase blood flow. The mat works by applying body weight against the spikes. The balanced force of the spikes increases blood flow and massages deep into muscles. But… most at-home acupressure items use hard “bed of nails” style spikes that are too painful to use long enough to get the benefit. 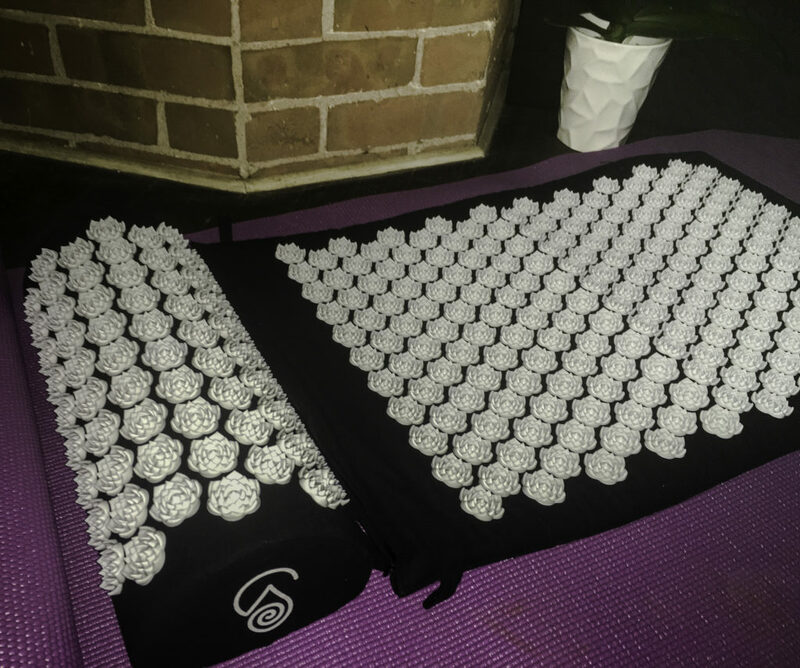 WHAT MAKES WELLNESS COLLECTIONS ACUPRESSURE MAT SPECIAL? 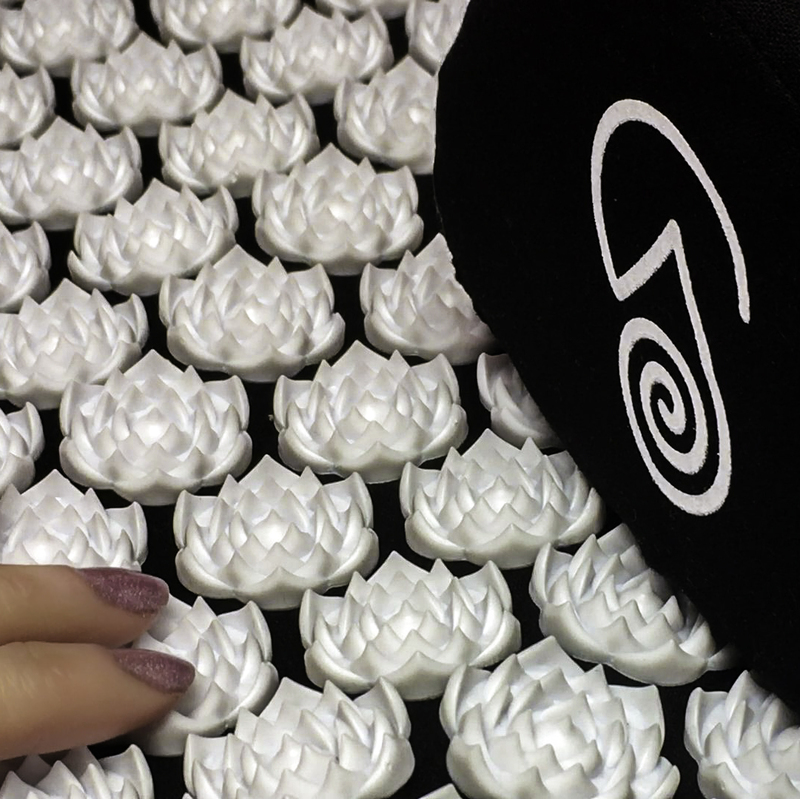 The Wellness Collections Acupressure Mat has 27 point Yoga Lotus Flower spikes. The spikes are not too hard but not too soft. This gives the ability to tolerate a long enough session to gain benefit. This enables pain relief, muscle massage, and increased blood circulation. Twenty minutes relaxing on the mat gives acupressure session type benefits. 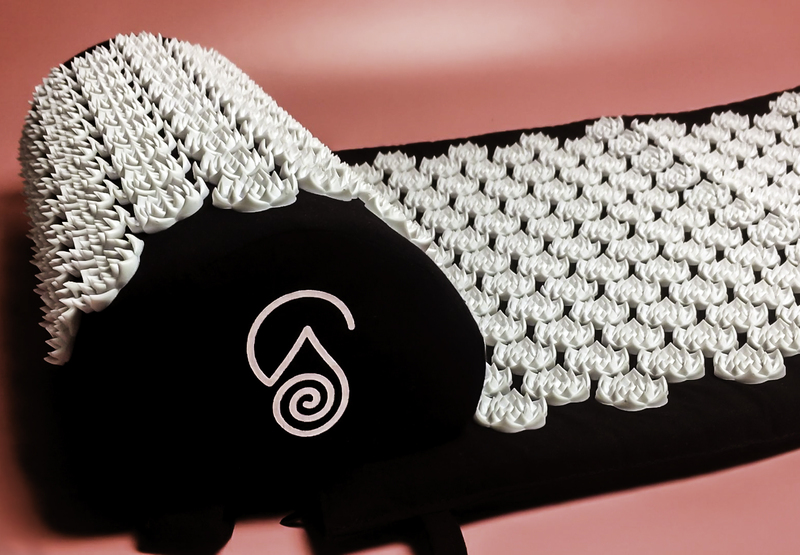 We tried the Wellness Collections Acupressure Mat for seven days to test if it eased muscle aches, improved sleep, and promoted relaxation. At first, I was a bit worried about these spikes. I thought they would be too hard and scratchy. But this mat works for me because it relaxes my muscles and is firm enough without being too pointy. It emulates the gentle but steady pressure of practitioner acupuncture. If you’ve had acupressure or a deep massage before, you recognize the feeling. If you haven’t had acupressure, it is comfortable but still a pressure that takes a few minutes to get used to. Then it feels very relaxing. After I adjusted to the mat, it was relaxing enough to fall asleep! The neck pillow is comfortable. It is an ergonomic neck position and precise acupressure point delivery. Ever sleep the wrong way and awake with a crick in your neck that is sore all day? The pillow is helpful to ease that feeling. Closeup of pillow and lotus spikes. Try it under the knees for rejuvenating tired legs! The spikes are resilient but not stiff. Muscles in my shoulders and back relax with use. As someone who spends time hunched over a laptop, that’s a huge selling point. Standing on the mat in bare feet relieves foot fatigue from standing or walking in high heels. I also like to sit on the mat for post-workout recovery. I also found it useful when sitting at my desk. While I have used it on my bed with successful results, I have a fluffy pillowtop mattress that makes the surface less even. 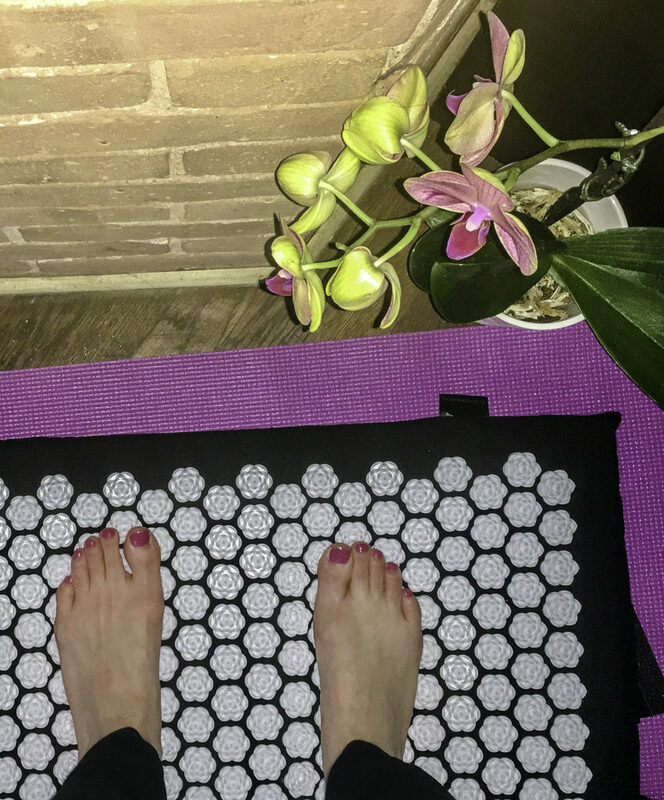 I personally find that I get the most benefit using it on the floor or laying the Wellness Collection Acupressure Mat on top of a rug or on my yoga mat. Style Chicks own in-house researcher located many clinical studies supporting acupuncture benefits. Studies showed acupressure helped anxiety, sleep problems, fibromyalgia, myofascial pain syndrome, and nausea. Pain reduction occurred in chronic neck and back pain and acute orthopedic injuries. Acupressure even helped reduce labor pains. Improved circulation and endorphin release are both benefits of acupressure. One acupuncture study appeared last month in The Journal of Alternative Complementary Medicine. “96% of treatments were administered in less than 30 minutes”. 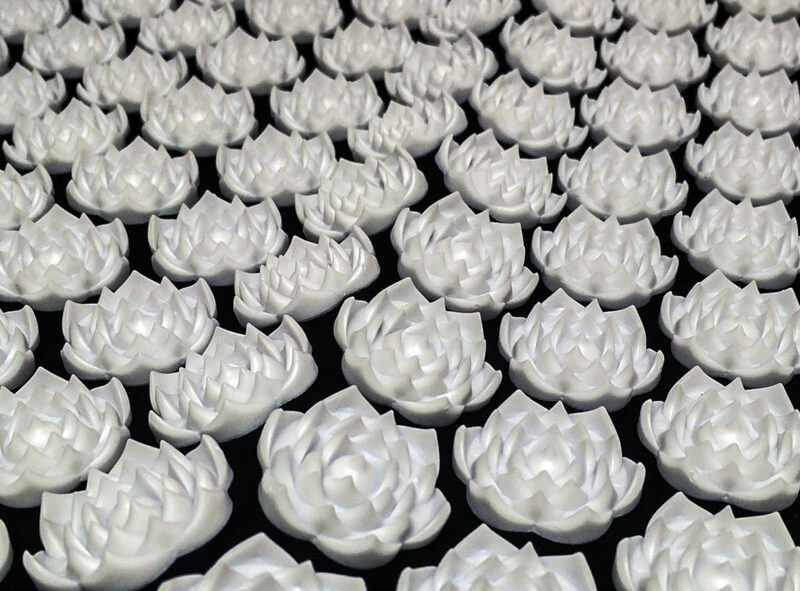 The mat is attractive and well made with spikes formed into lotus flowers. The mat itself is 100% organic cotton, soft hypoallergenic pad. The spikes are made of organic cotton and polymer. It is sturdy and well made. 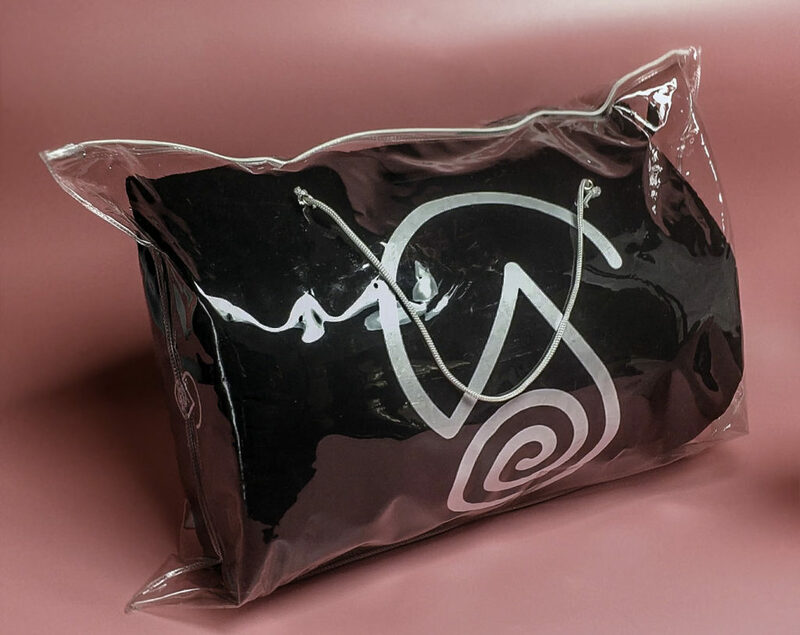 Each mat and neck pillow set has attached handles and a sturdy waterproof carrying bag. This makes it easy to use after long flights or cramped car rides. The mat comes with a 30-day money-back guarantee and a 1-year free replacement warranty. 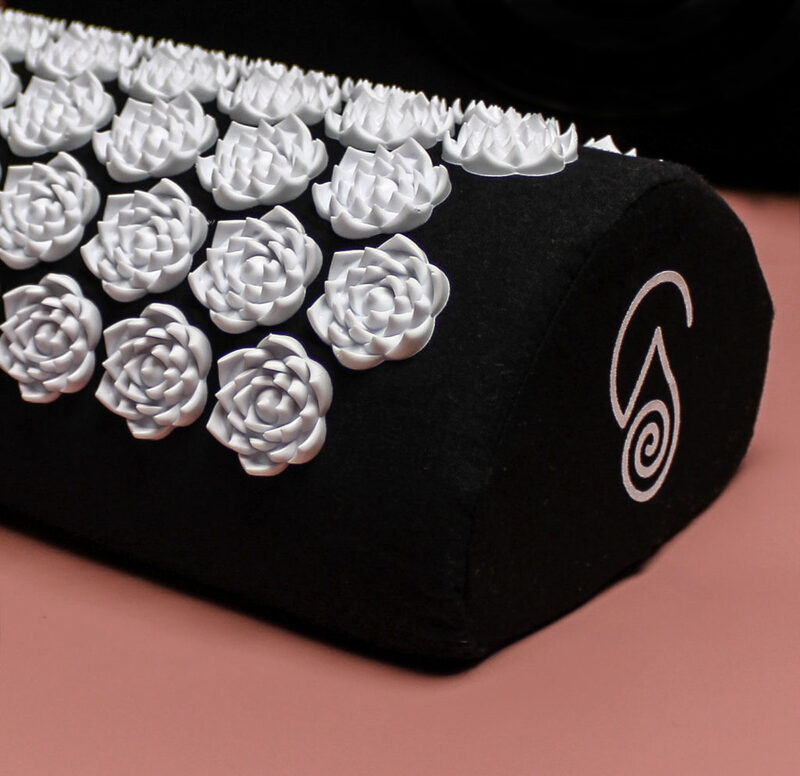 The Wellness Collections Lotus Acupressure Massage Mat addresses pain, post-workout soreness, and stress. It is comfortable enough to use but stiff enough to be effective. It is an easy way to get the benefits of acupressure at home or while traveling. A great gift for men or women, students, a new mom or someone on their feet or sitting at a computer all day. Altern Complement Med.2019 Mar 30. doi: 10.1089/acm.2018.0422, https://www.ncbi.nlm.nih.gov/pubmed/30932686. Like you, the team here at Style Chicks needs time to evaluate and form an opinion of any of the products we talk about. 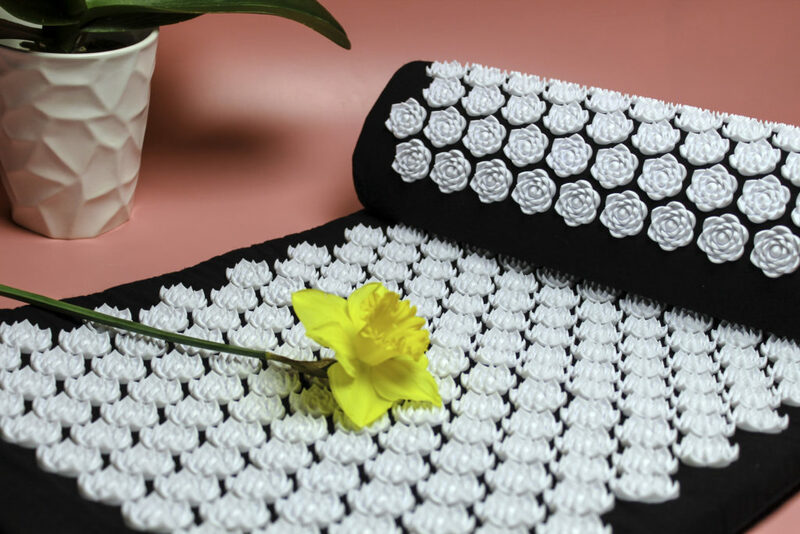 In the case of the Wellness Collections Lotus Acupressure Massage Mat, we received compensation for our time and effort to form an opinion of this product. We produced this blog post because we think the product is great and want to share it with you! Our skincare and makeup is an investment: we spend a pretty penny on products to look and feel our best. But the best serum, retinol, masque or moisturizer can’t do its’ job if dead, dry skin layers sit atop your skin. Dermaplaning removes dead skin cells so skin care products perform better. Until recently, dermaplaning was best left to a professional. But Michael Todd Beauty has a safe, easy to use dermaplaning device: the Sonicsmooth Sonic Dermaplaning & Exfoliation System. Read why dermaplaning works for skin at any age, and how this handy Michael Todd Beauty device can help you achieve flawless skin! Skin looks better exfoliated, fine lines are softer and skin glows. Exfoliation is vital to optimal skin care, makeup application, and acne prevention. Skincare products can’t work their magic if dead skin cells obstruct their absorption. For example, Retinol causes excess irritation if it can’t properly absorb. Vitamin C serums must penetrate skin layers to build valuable, beauty enhancing collagen. Retinol and Vitamin C cause rapid cell turnover, but dead skin must be regularly removed to see it. Concealer, primer, and foundations need an even surface to adhere well and look their best. Powders, creams, and contour look blotchy over dry, dead skin cells. Dead skin cells are a harbor for bacteria, trap sebum and oil, making a perfect home for blemishes to develop. This is why exfoliation is key in the reduction of acne. Exfoliating can’t get rid of peach fuzz, but HD cameras can make you wish it could. Superficial vellus hair is the transparent peach fuzz that we all have but *think* no one notices. It is actually quite noticeable. And makeup doesn’t hide it. Rather, makeup can cake up in peach fuzz, making it all the more obvious. It’s tempting to start covertly shaving like a dude. 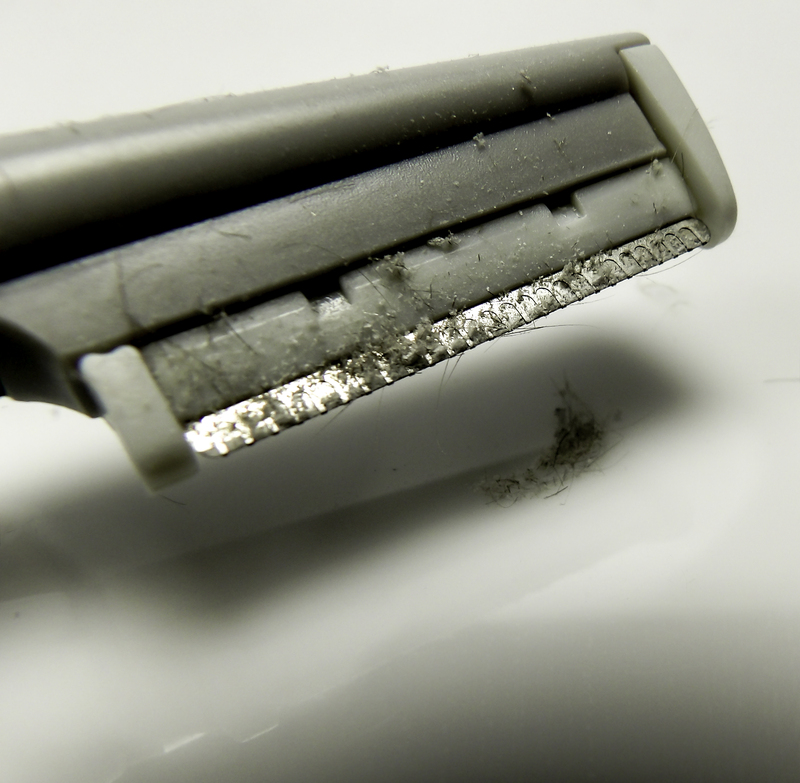 But don’t, that carries risk of razor burn and uneven, choppy exfoliation results. There’s a better answer: dermaplaning. Dermatologists and Aestheticians have been dermaplaning for years. They use a surgical scalpel to gently scrape off the top layer of dead skin cells to reveal smoother and brighter skin. It also removes peach fuzz. While the lack of fuzz feels amazingly smooth, the real benefit is improved skin texture and younger skin appearance. And skincare products and makeup go on like a dream. As teens, we may have exfoliated with a gritty, granular face scrub. Adult skin cannot tolerate harsh, abrasive scrubbing. Skin can even get microtears and damage in the process. Dermaplaning can make skin of any age appear its’ best without damage. But it must be done regularly to see the best results. 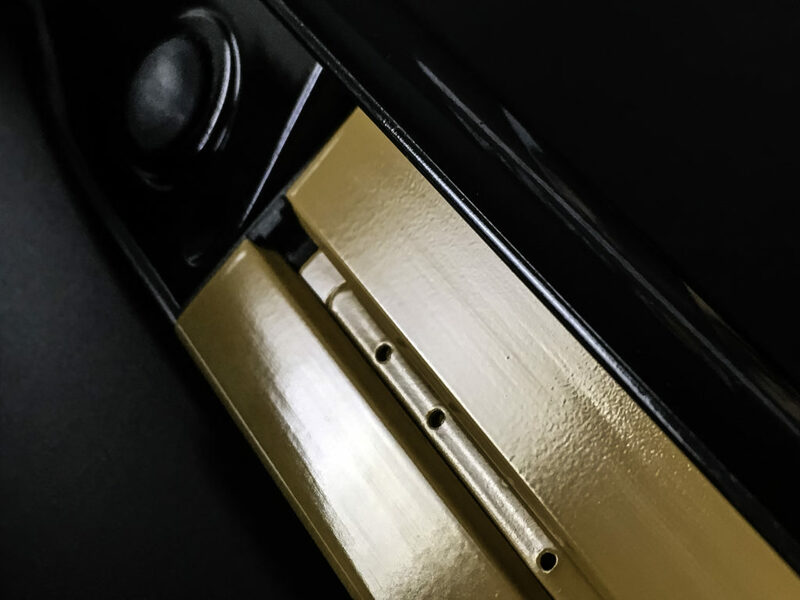 While the device is spa-grade, the design is safe enough for a layperson to use. The ergonomic handle prevents slipping. A sonic technology treatment head gives results without the risks. Pain-free with no downtime; but comes with a soothing Aloe Vera based serum to apply after use anyways. This serum is light and nourishing. 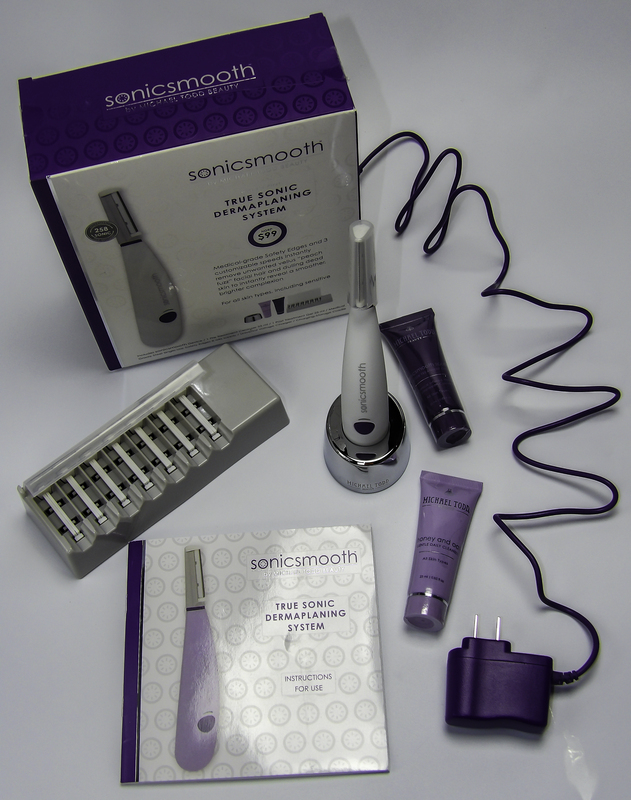 Unlike a razor or scalpel, the Sonicsmooth is for the more delicate female facial skin. Even those with sensitive skin can use it. It has 3-speed settings to customize your treatment. It didn’t hurt, sting or zap like some devices. It didn’t leave my skin in “recovery mode” for a day or two like a chemical peel. No downtime. I used it on the lowest setting and used very gentle, light strokes going in the direction of the hair growth. I practiced a few times on my forearm to get the hang of the correct angle and pressure. I was pleasantly surprised to see how much of my uneven discoloration was, in fact, very surface level. My skin appeared far more even after using Sonicsmooth Sonic Dermaplaning & Exfoliation System. Removing dead skin reveals younger skin. It is like a glycolic peel but without the dryness, redness and irritation. I thought my Vitamin C serum wasn’t getting the results lately. But after using this device, it appears I just had lots of dead skin blocking absorption. So..um, here’s a close up of the head with the dead skin that came off my face. Yuck. I was also surprised to see the impact “peach fuzz” had on the appearance of my face. This dander-like layer is still very noticeable in bright light or sunlight. This is especially so on the angles of our face like cheekbones, jawline, and around our lips. My cheekbones look more sculpted without that layer of fuzz diffusing their angles. Blush and highlighter go on so much better. I would recommend doing this by a well-lit window, or better yet, in your car, where you can see peach fuzz and dry, dead skin very well. I was surprised at how much dead skin and fuzz came off the top of my cheekbone where I put highlighter. But it makes sense because I would not use a traditional exfoliant scrub this close to the eye area. The first time peach fuzz is dermaplaned, there is a fluffy dander-like layer to remove. Afterward, the skin is so, so soft. But the real benefit is skincare products can do their job once dead skin cells are gone, and my skin can look its’ best. Sonicsmooth Sonic Dermaplaning & Exfoliation System from Michael Todd Beauty promotes better skin by removing acne-causing debris and surface discoloration. In-office dermaplaning costs between $100 – $200 a session. This makes Sonicsmooth a spectacular deal in my book. Find the Sonicsmooth Sonic Dermaplaning & Exfoliation System from Michael Todd Beauty at Ulta. Style Chicks received the Michael Todd Beauty Sonicsmooth Sonic Dermaplaning & Exfoliation System for review purposes. However, our experience with the product and the opinions expressed in this review are 100% ours. 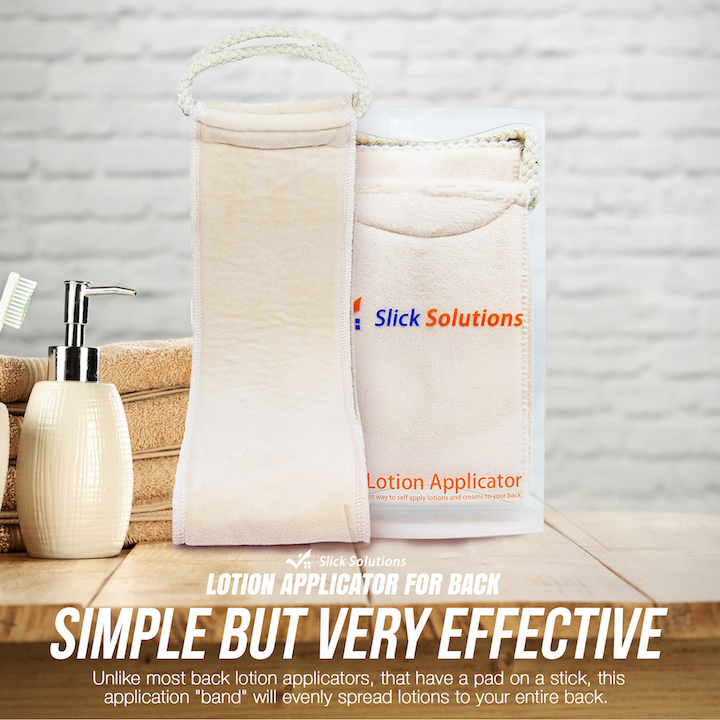 Hey, check out this cool lotion applicator for your back. It works really well! Style Chicks was paid to post this content on behalf of the brand. Argan Oil does wonders for hair health and appearance, making it softer, silkier, and shinier. Argan Oil is also frequently used as a styling agent, although this is a tricky balance: too much leaves hair greasy, too little doesn’t enhance shine. 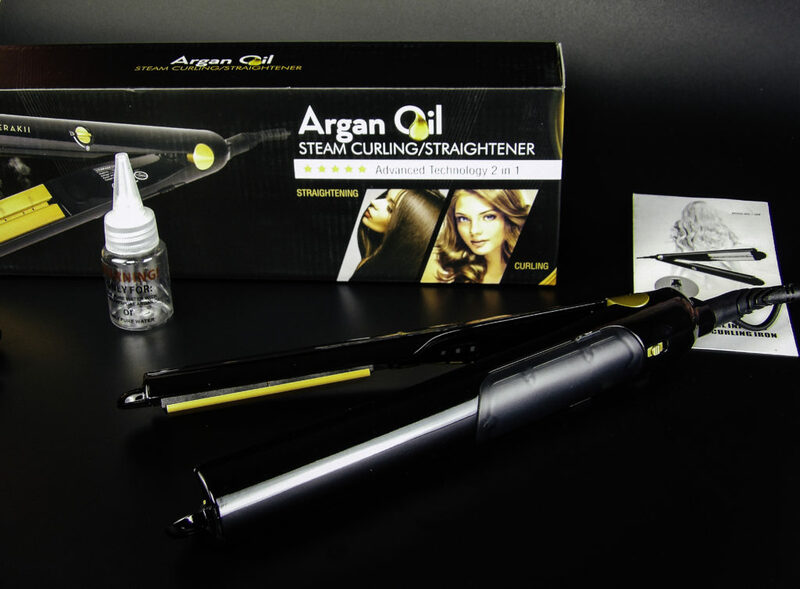 The Merakii Steam Hair Curling Straightener is designed a way to combine flat iron or curl styling infused with the benefits of Argan Oil by steaming Argan Oil into the hair for both a conditioning treatment and styling system in one. CONDITIONING: by improving the health of growing hair. Argan Oil makes hair healthier with its’ rich fatty acid content and Vitamin E. Vitamin E is an anti-oxidant and encourages the production of strong, healthy hair. RESTORING: by reversing much of the damage done by chemicals, styling products, and the use of flat irons and hot styling tools. ENHANCING: by improving the appearance, shine, and softness of the existing hair. 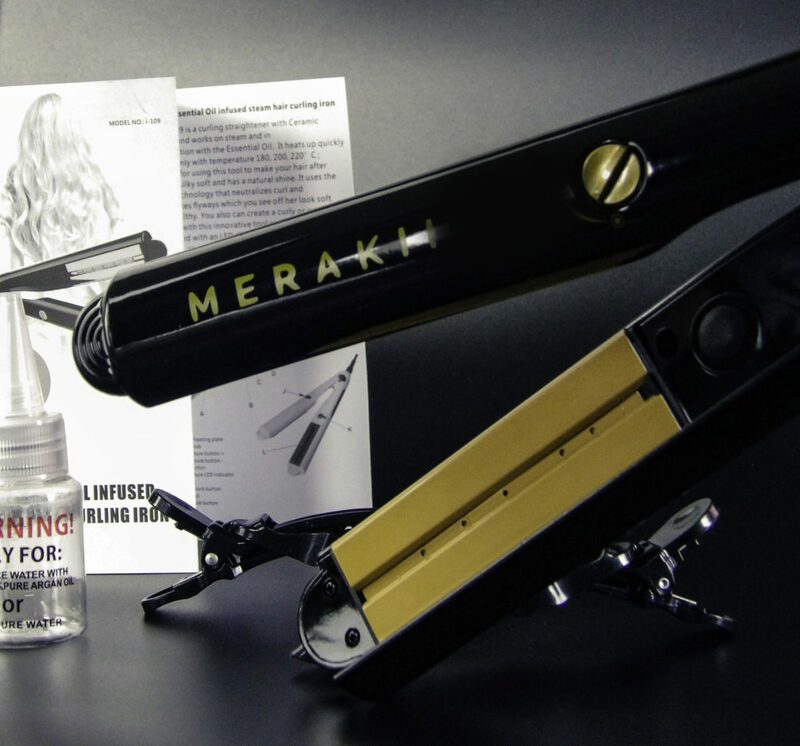 The Merakii Steam Curling Straightener delivers the Argan Oil deep into the hair by having it penetrate the hair shaft via steam. This gives a dual styling and conditioning benefit. Steam styling is also far gentler on the hair than straight dry heat, and the style tends to lock-in and lasts longer. 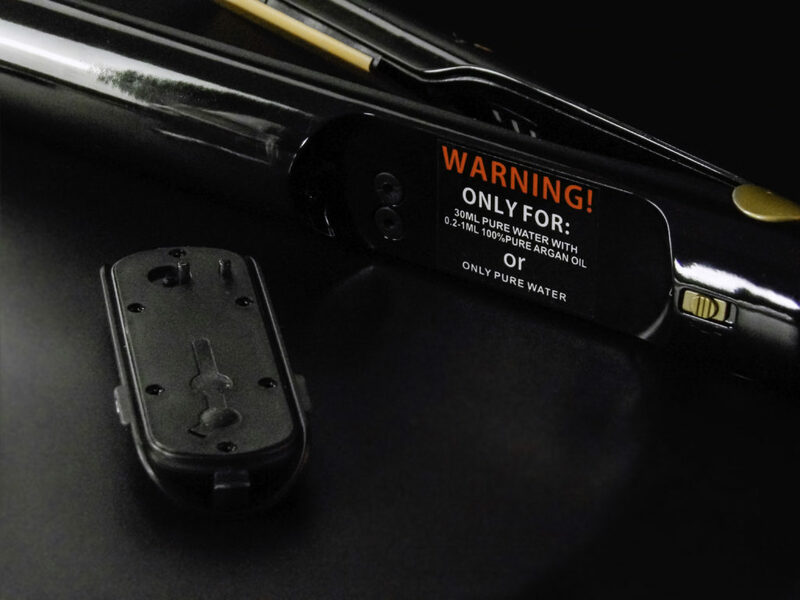 Three temperature settings: 180C (350F), 200c, (400F) and 220c (430F) for even hard to straight or curl hair. A unique 3D Floating surrounding heating plate of 3.5 inches. This styles and treats the sides of the hair for the smoothest look with no ridges or bumps. A small chamber tank is used to hold either just water for steam or a combination of water and Argan Oil to steam infuse the Argan Oil evenly through your hair. This not only penetrates deeper into the hair shaft but results in a far evener distribution of Argan Oil that is just enough to be shiny and silky but not weigh hair down or make it appear greasy. The kit comes with a small glass bottle, see the included directions of use for the ratio of how much water to Argan Oil. Use the Argan Oil of your choice. 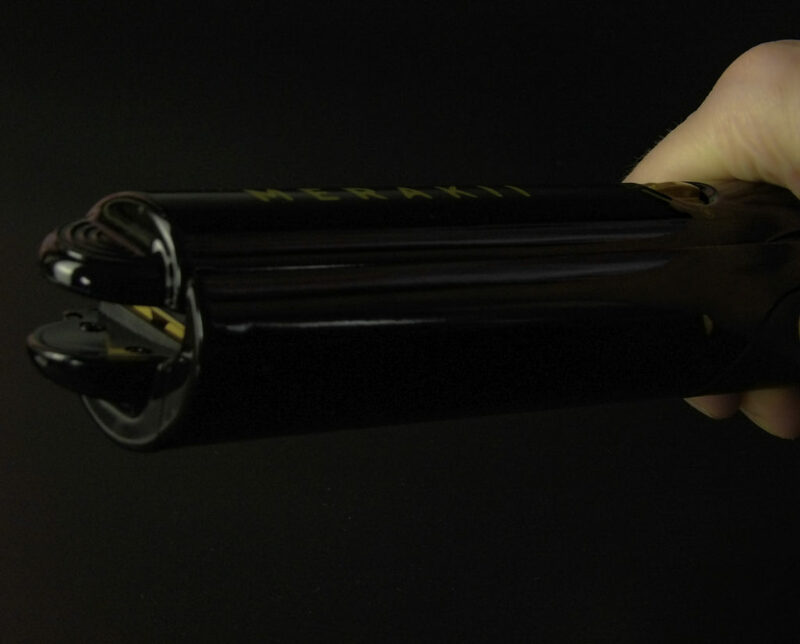 Once the bottle is filled and ready, remove the water tank compartment from the side of the flat iron. Underneath you will see a spot to uncap and fill with the Argan Oil and water mix in your bottle. Replace the cap and fit the water tank back onto the styling tool. The ceramic plates function both traditionally and to diffuse a steam mist to style and condition your hair. 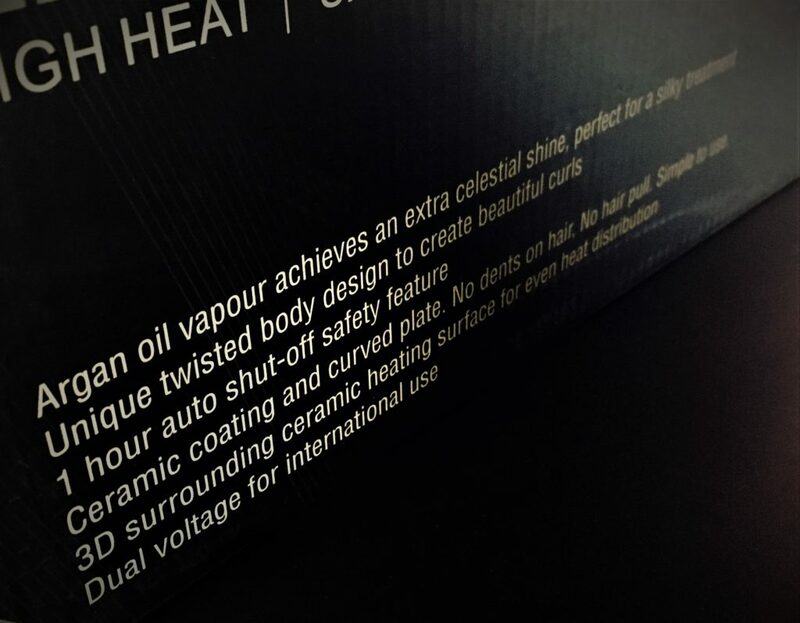 There is just enough steam to enable styling and Argan penetration. Hair will not become excessively damp, but it is enough to style and not rob your hair of its’ own natural moisture during the heat style process and to keep hair from burning even at higher heats. TIP: While these are anti-clogging steam plates, ONLY use the amount of oil instructed, this is not a case where “more is more”. The best results are with this exact ratio or just using water for the styling power of steam. The unique swivel body and base along with its’ shape make it very easy to use this as a curler. A bit of practice with the included clips make for some great waves ranging from bombshell to beach waves to vintage 20’s wave set styles. 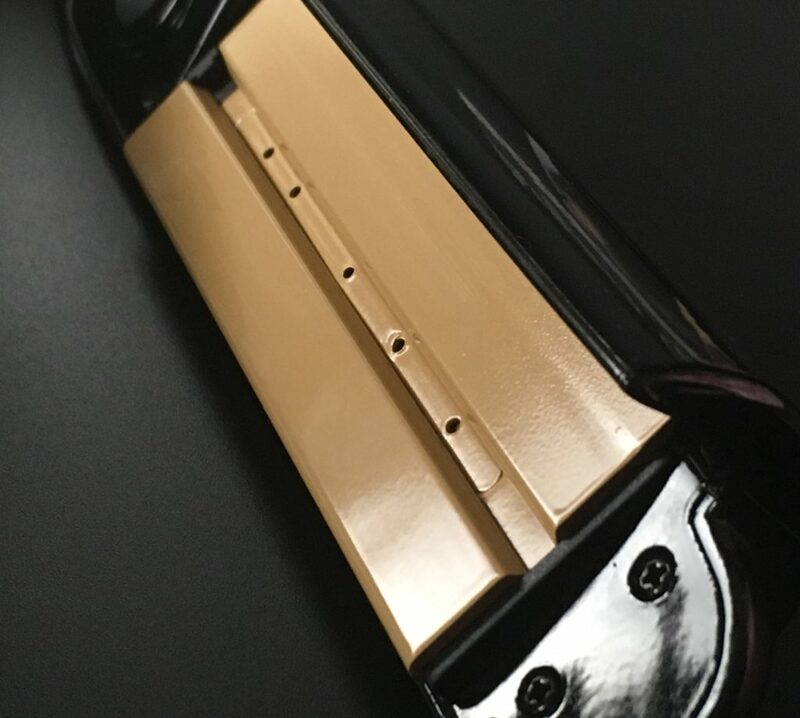 The shape of the Merakii Steam Curling Straightener is easy to hold in my hand. 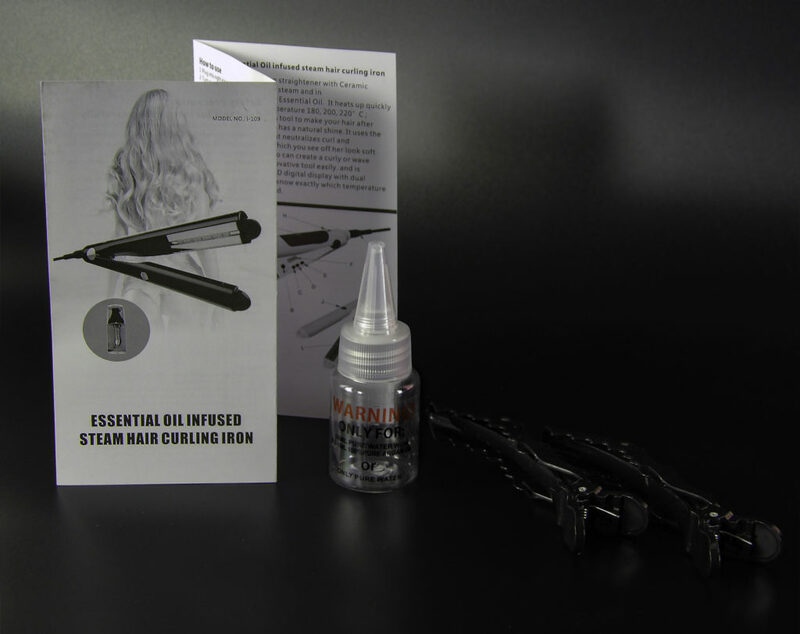 Made with a long cord with a swivel base, it is easy to use this on even very long hair. 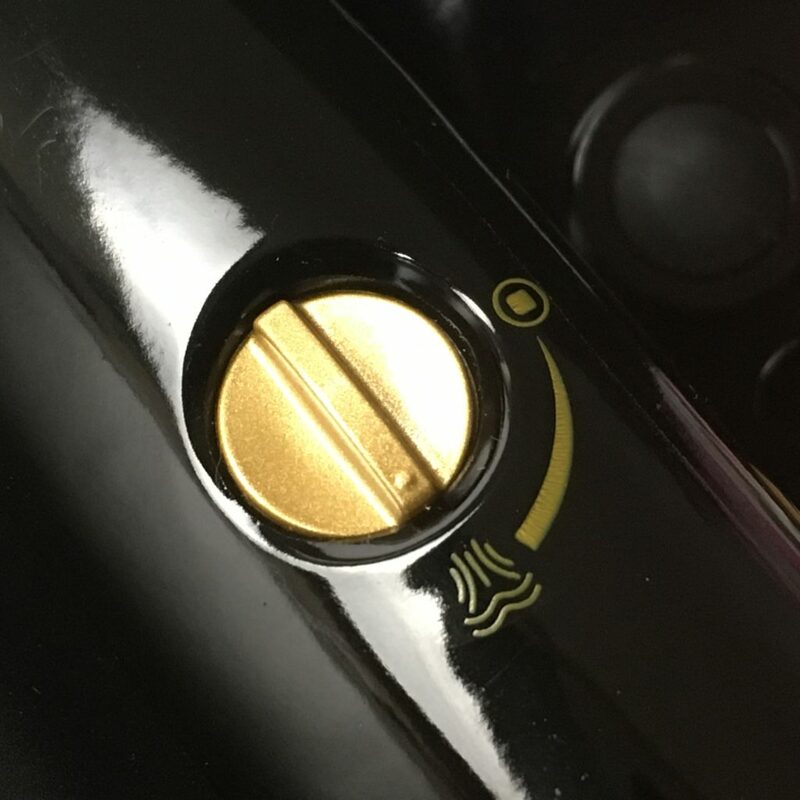 The handle remains cool to the touch. The parts are well constructed and the 10ml chamber tank is sturdy. It holds 1/3 of an ounce. All knobs, buttons, and switches are in working order. There is an easy to read digital display. I am especially impressed with the durability and size of the ceramic plates. The steam adds a nice styling component, it does not unduly wet the hair down, just enough to style. The infusion of Argan Oil is just the right amount to not get too sticky while creating optimal shine and softness. I love that with this steam and Argan Oil combination, I can style my hair without chemicals AND that it has the benefit of a leave-in conditioning treatment without the stiffness or dullness of most leave-in conditioner. 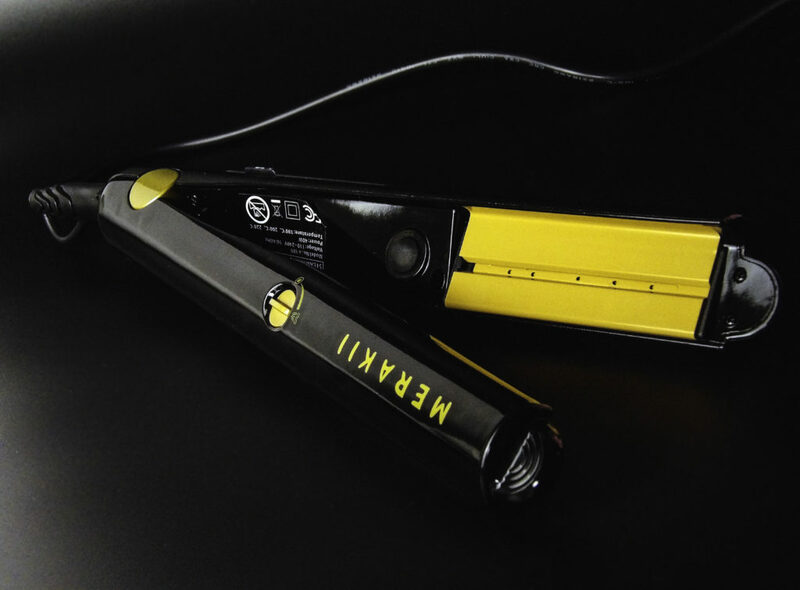 We love how the versatile Merakii Steam Curling Straightener turns a hair-damaging heat styling tool like a flat iron and turns it into a styling and conditioning treatment that is actually BENEFICIAL for the hair. 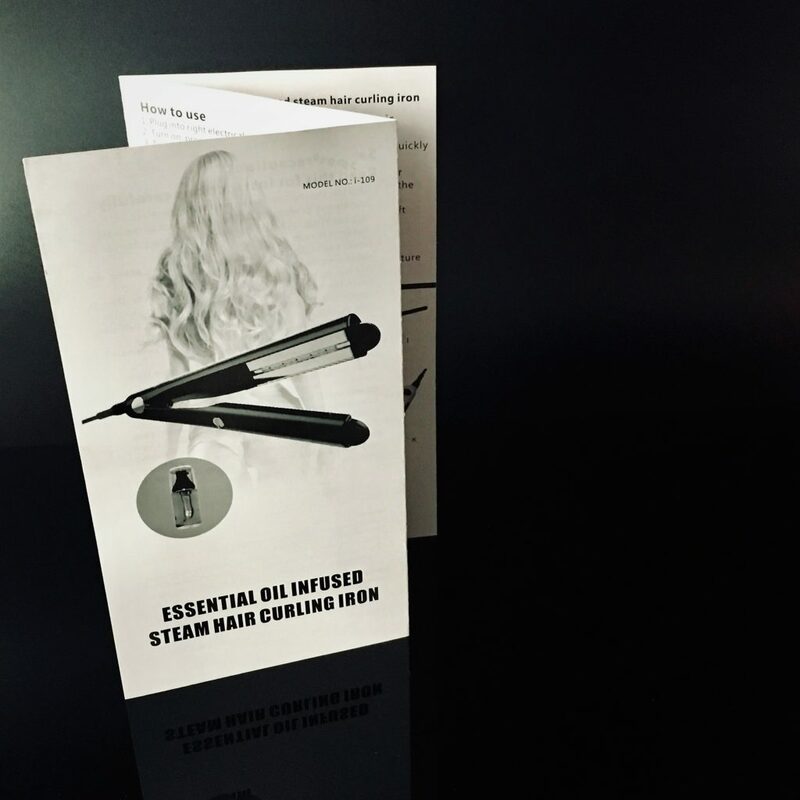 Style Chicks received the Merakii Steam Curling Straightener in exchange for our unbiased review and received compensation for our time and effort. However, our experience with the product and the opinions expressed in this review are 100% ours. Our Summer beauty focus includes the removal of unwanted hair and improved skin appearance, especially in areas that typically don’t show as much in cooler months. 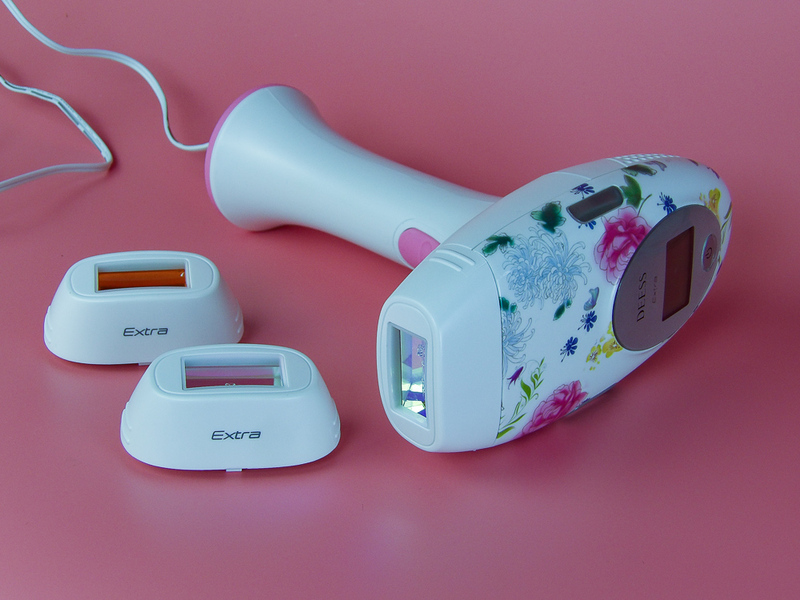 Now that warm weather is quickly approaching, tackle hair removal, acne, and skin rejuvenation at home in 6 – 12 weeks with the versatile, 3 in 1 DEESS iLight2 3-in-1 device, an at-home IPL with hair removal, acne, and skin rejuvenation attachments. IPL treatments are popular in-office or in-spa for the treatment of unwanted facial or body hair, acne, and skin rejuvenation. 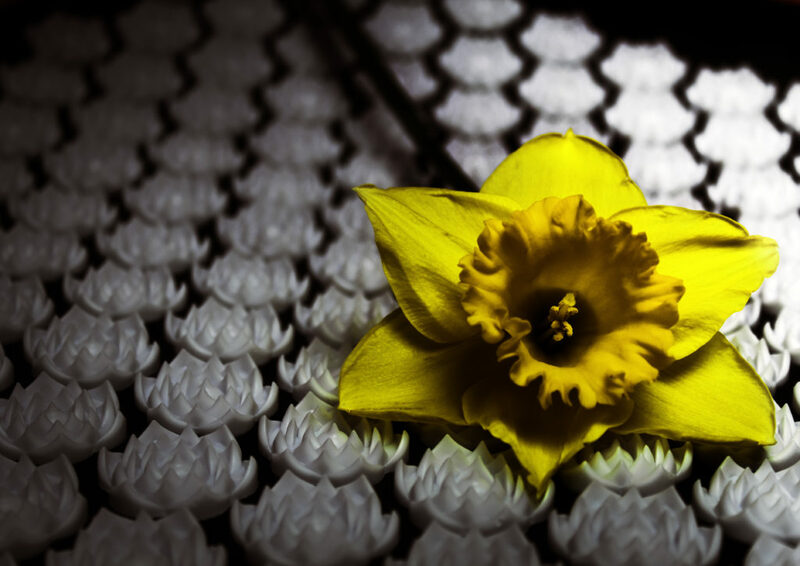 Each treatment uses a different frequency of light or pulse to achieve its’ specific result. For example, to remove unwanted hair, the IPL uses the energy of short intense pulse light that is absorbed by the pigment within the hair follicle root. After repeated treatments, hair doesn’t grow back. The downside of this effective treatment is in-office sessions get quite costly pretty fast, with larger body parts such as arms or legs costing an average of $3600 to complete over the course of about eight sessions. IPL laser treatments for hair removal at the doctor’s office or the spa are effective but expensive and time-consuming. Professional Intense Pulsed Light (IPL) technology can be done safely at home with devices designed for at-home use. While it takes a bit longer than the powerful, large devices in a spa, it is effective and less painful than in-office hair removal or skin treatments. The specific nanometer (nm) of light on the spectrum can treat different problems, such as blue and green light is helpful for acne, red and amber for skin rejuvenation. 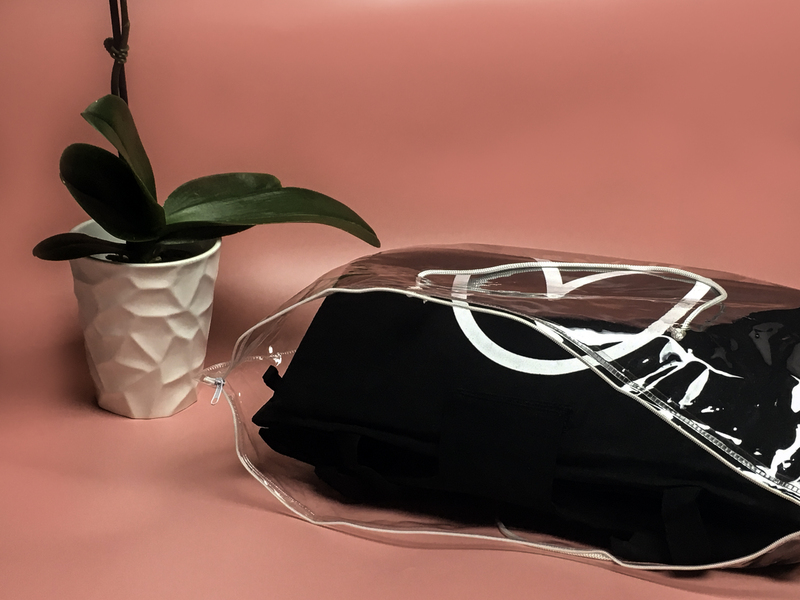 The DEESS IPL Spectrum of light is 510 -1200nm, which is safe for at-home use, as long as you wear the included UV 400 protective goggles during treatment. 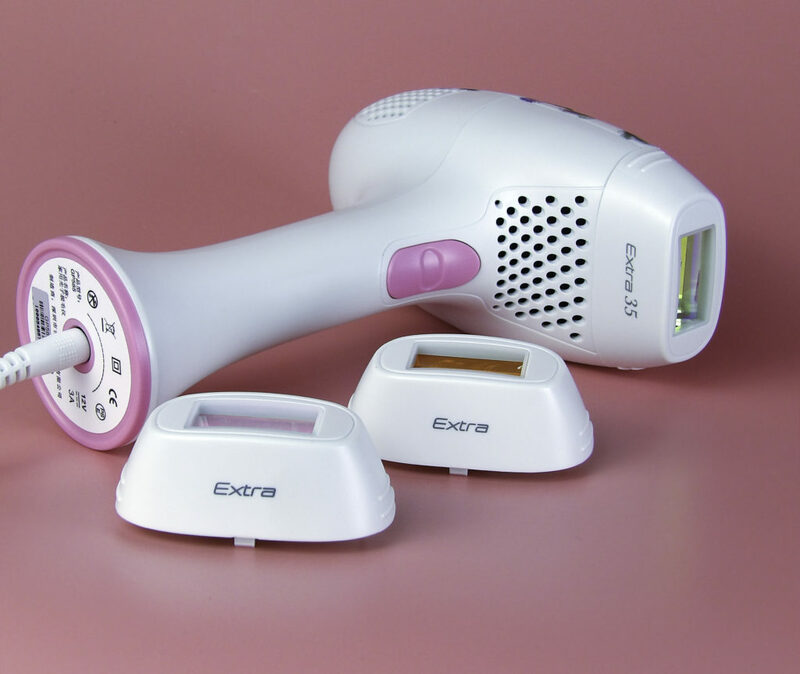 Easy to use handheld IPL device with three treatment attachments, no extra cartridges to buy ever. In-office hair removal typically spans over a few sessions, you can achieve 95% hair removal in 10-12 weeks at home. Skin Rejuvenation light 560-1200 nm: increase partial circulation, improve collagen regeneration and reduces wrinkles. Collagen regeneration is vital to maintaining skin structure and preventing sagging and wrinkles, as well as maintaining the skin’s ability to overcome the appearance of photo-damage. Acne Clear light 400-700 nm: Anti-inflammation, speed up the recovery of acne and reduce the bacteria present on the skin. Clinical results for the DEESS are impressive, especially for a three in one device. Hair removal: 90% hair reduction after 6-10 treatment sessions. Skin rejuvenation: After a multiple-session treatment course, 95% of participants are satisfied with the brightening of skin. 91% of them reported a tightening and lifting effect. 90% of women reported facial toning. 80% men reported reduced wrinkles. Acne: An 86% reduction in acne caused by bacteria was seen within a few weeks. Where can you use the DEESS iLight 2 3-in-1 Device? You can use the device on the face, upper lip, chin, sideburns, armpit, arms, legs, tummy, and bikini area. This Multi-function device comes with 3 attachment heads. 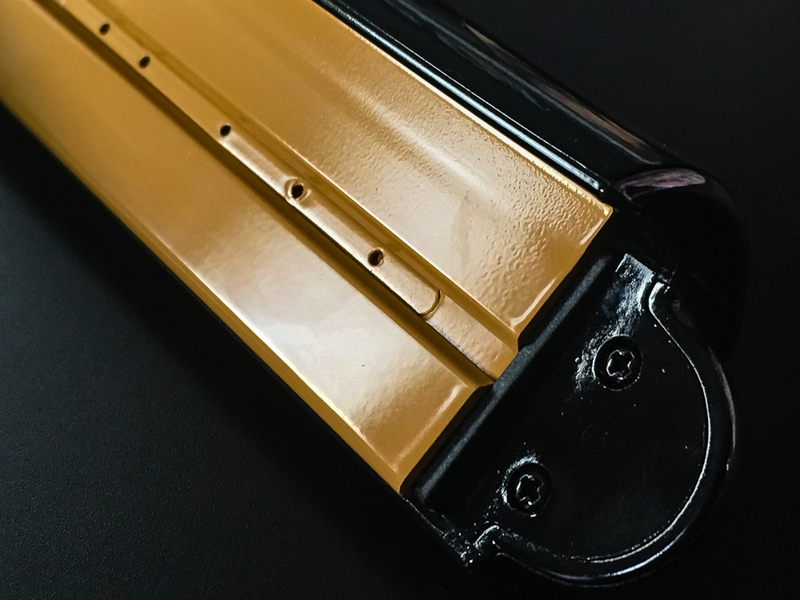 There are no hidden costs with the DEESS iLight 2, as there are no cartridges refills and no gels to apply. The attachments will last for a full three years of treatment. 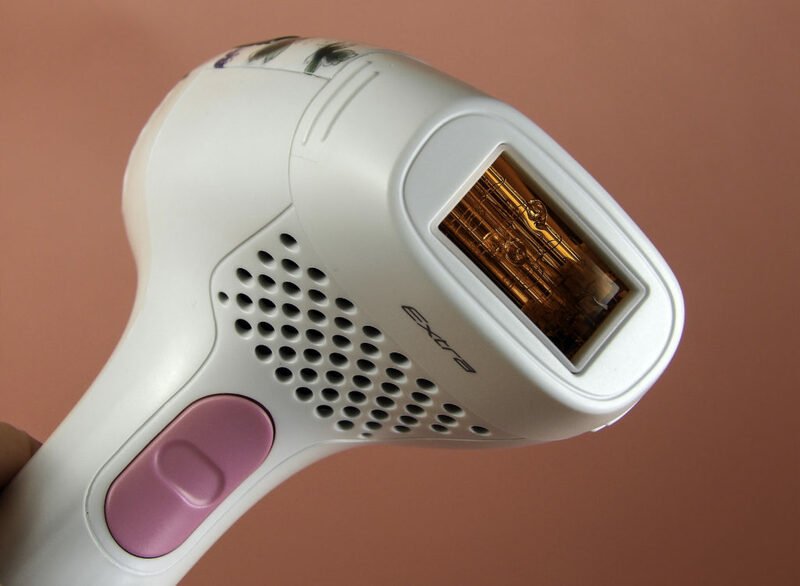 (Hair Removal: 350,000 flashes, Skin Rejuvenation and Acne treatment attachments are each 95,000 flashes). There are two modes: Manual operation (flash one by one) & Automatic operation (continuous flash every 2 seconds). This makes each treatment session go very quickly, but also allows for custom spot treatments as needed. LARGE PANEL FOR FASTER TREATMENT SESSIONS: This device has an especially large window for an at-home IPL device. A bigger window means more area covered with each light flash, making quick work out of hair removal, especially on larger areas like arms and legs. For a full treatment of full arms or legs, it takes about eight minutes. Pain-free. No cooling gel needed. 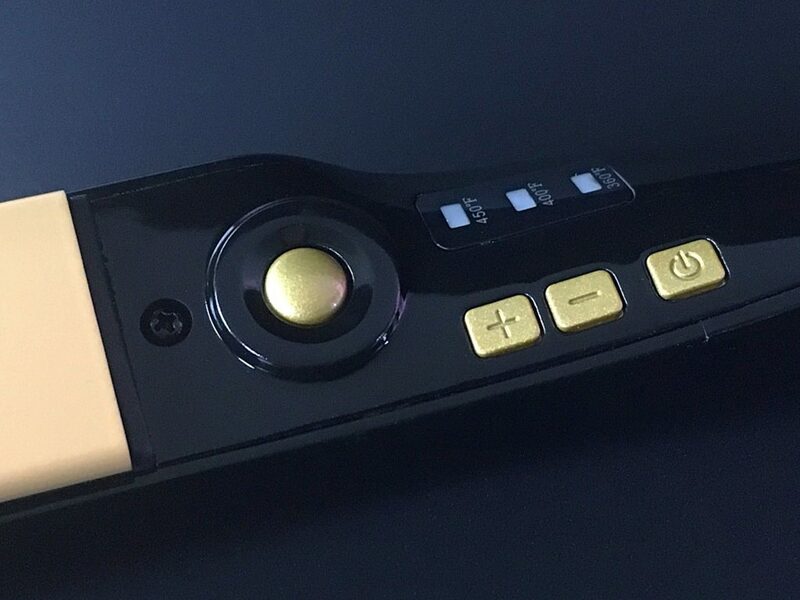 The device fits easily in the hand, and the controls are very easy to use. The instruction manual covers any questions you may have about use. It is lightweight but not flimsy. The three interchangeable attachments are easy to switch out, and the treatment light window is fairly large, making for faster treatment sessions. It is easy to switch the attachments for doing different types of IPL treatments in one day, such as hair removal on the legs and an acne or skin rejuvenation treatment for the face. 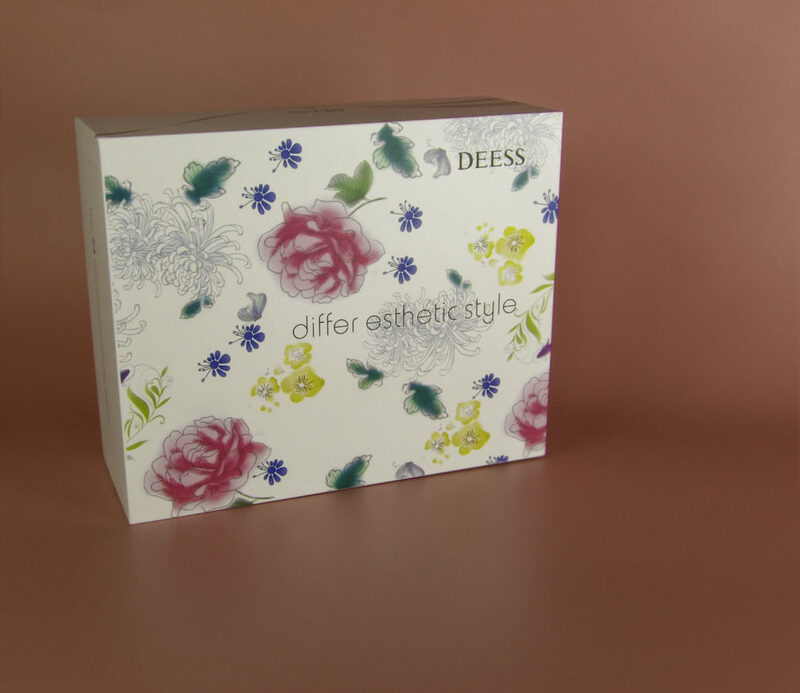 A unique feature of the DEESS is most home devices are not able to handle both delicate facial hair removal and more the difficult underarm and leg hair removal, this device does both very effectively in a cost-effective, pain-free way that is quick and easy. Achieve spa-level professional results at home, it takes no special talent or strength to work this device. Style Chicks readers get 15% off ($30) with code 7R8TGUHU (Expires 5-31-2018). 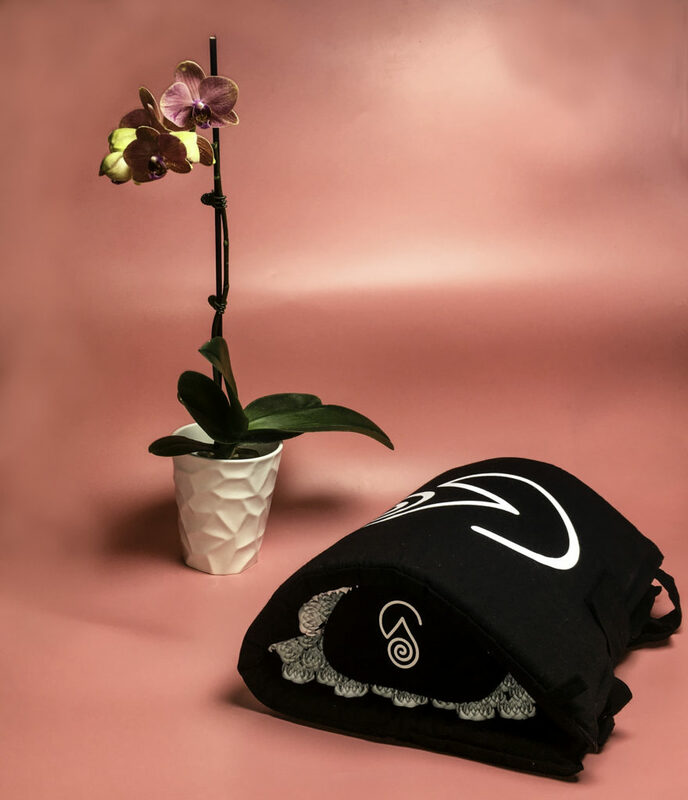 Style Chicks received the DEESS iLight2 flower 3-in-1 Device with Hair Removal, Skin Rejuvenation, and Acne Clearing in exchange for our unbiased review. However, our experience with the product and the opinions expressed in this review are 100% ours. in exchange for our unbiased review. However, our experience with the product and the opinions expressed in this review are 100% ours.